I was having a poke around aCurator-featured photographer Brian David Stevens' site today after he Tweeted about the 87th birthday of Anthony Wedgwood Benn, a British politician who, as per good old Wikipedia "...has topped several polls to find the most popular politician in Britain. He has also been described as "one of the few UK politicians to have become more left-wing after holding ministerial office." Since leaving Parliament, Benn has become more involved in the grass-roots politics of demonstrations and meetings, as opposed to parliamentary activities, and has been the President of the Stop the War Coalition for the last decade. 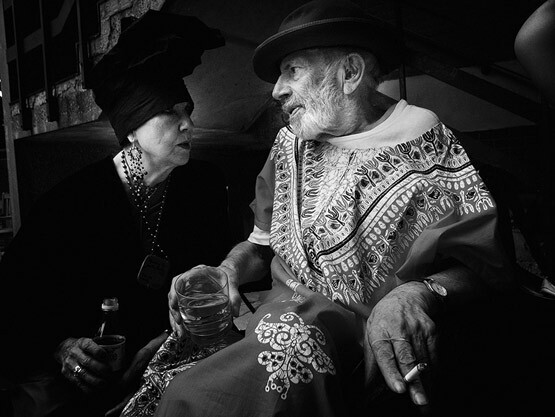 He has also been a vegetarian since the 1970s." 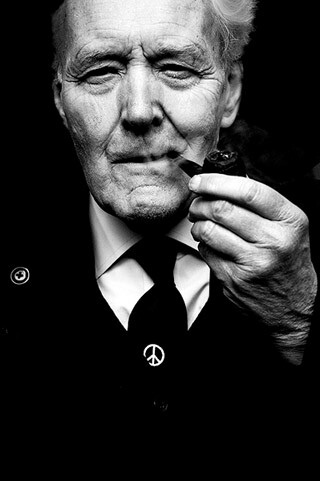 Yay for Tony Benn. 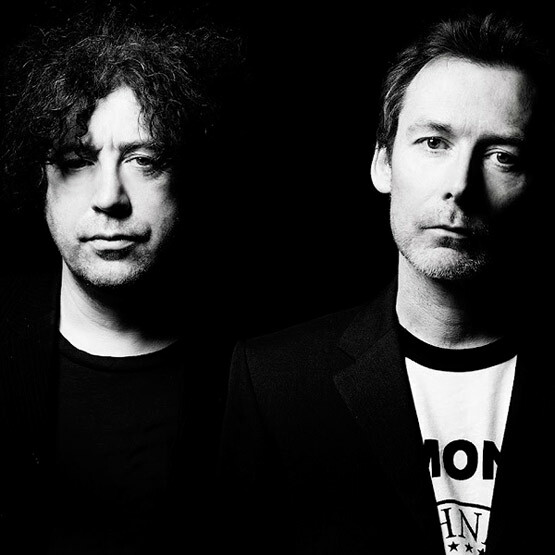 BDS and I share a bit of common history so in a nod to the music of our time, a portrait of the Jesus and Mary Chain. I wonder whether I still look just as sardonic, 25 years on.